Angle frame mirror | Frame: Made of roll formed stainless steel with welded corners and ground smooth to a satin finish | Back: Made of galvanized steel with integral horizontal hanging brackets | Mirror: 1/4" float glass triple-silver-plated with electro-copper plated layer with poly-glaze protective finish | Shelves: Made of 18 gauge stainless steel | Includes a double strength continuous integral stiffener on all sides for added strength | 18" x 30"
The Design House 530592 Richland Nutmeg Oak Lighted Tri-View Wall Cabinet Mirror features a nutmeg oak finish with a water resistant seal. This product has a rustic shabby chic design, meshing modern construction with vintage aesthetics. With a solid wood frame and 3-door design, this medicine cabinet measures 24-inches long by 30-inches wide and features three vanity lights to brighten up your entire bathroom. With a country living motif, this medicine cabinet graces your home with its bright finish and clean lines. The cabinet doors glide open revealing shelves to store shampoo, medicine and makeup. This mirror will not chip or stain in steamy bathrooms. 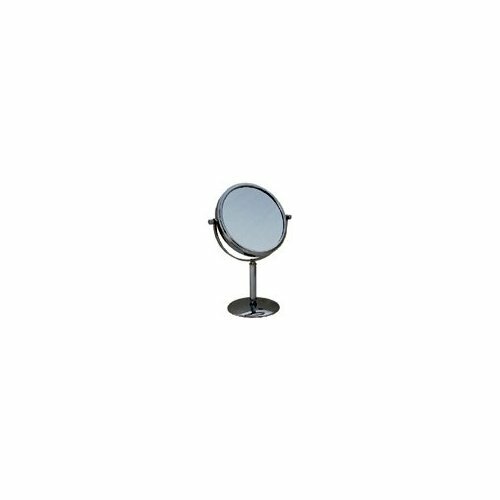 Use this mirror for shaving or applying makeup in the morning. 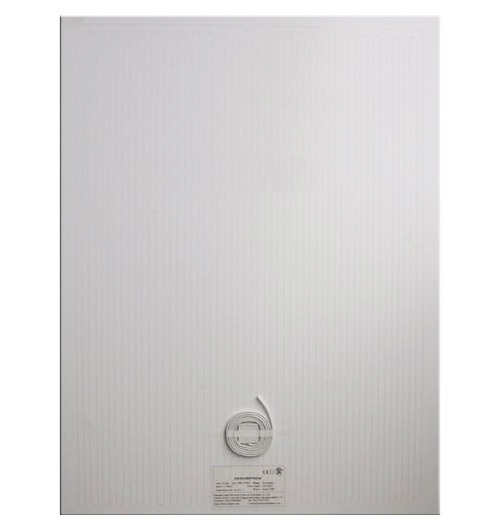 The cabinet is CARB compliant and is UL listed and approved for damp areas. The Design House 530592 Richland Nutmeg Oak Lighted Tri-View Wall Cabinet Mirror has a 1-year limited warranty that protects against defects in materials and workmanship. 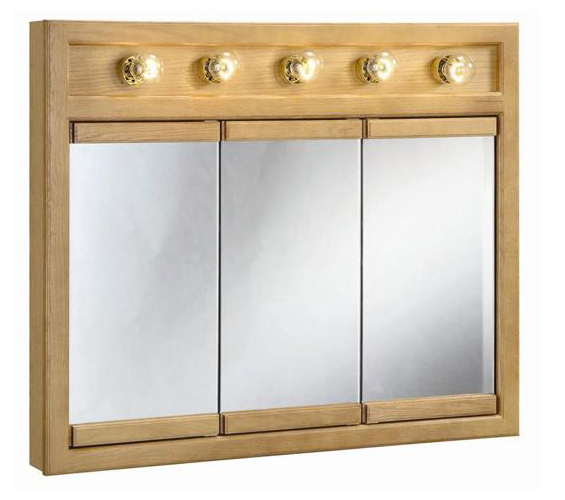 The Design House 530618 Richland Nutmeg Oak Lighted Tri-View Wall Cabinet Mirror features a nutmeg oak finish with a water resistant seal. This product has a rustic shabby chic design, meshing modern construction with vintage aesthetics. With a solid wood frame and 3-door design, this medicine cabinet measures 36-inches by 5-inches by 30-inches and features (5) vanity lights to brighten up your entire bathroom. With a country living motif, this medicine cabinet graces your home with its bright finish and clean lines. The cabinet doors glide open revealing shelves to store shampoo, medicine and makeup. This mirror will not chip or stain in steamy bathrooms. Use this mirror for shaving or applying makeup in the morning. The cabinet is CARB compliant and is UL listed and approved for damp areas. 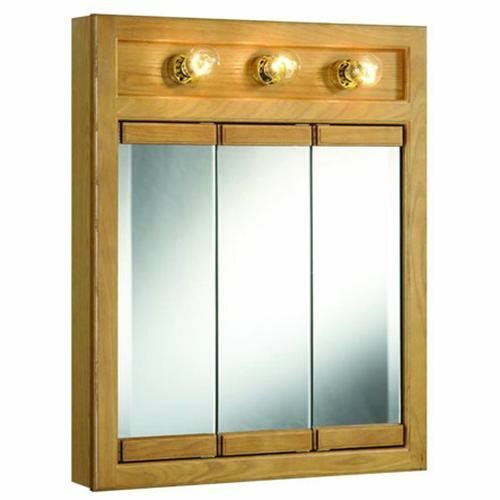 Design House 530618 Richland Nutmeg Oak Lighted Tri-View Wall Cabinet Mirror has a 1-year limited warranty that protects against defects in materials and workmanship. 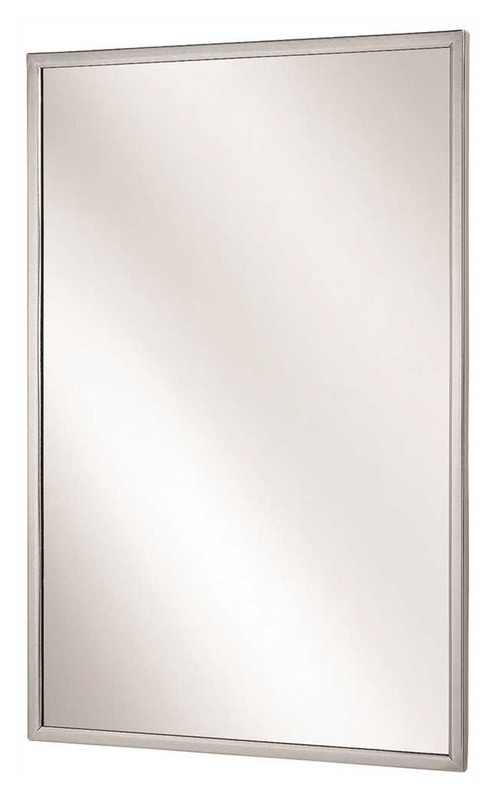 Previously available only in spas or luxury hotels, now you can enjoy the clarity of a fog free mirror in your master bathroom. Warmly Yours electric mirror defogger transmits gentle warmth across the mirror's surface to prevent moisture from forming during bathing or showering. 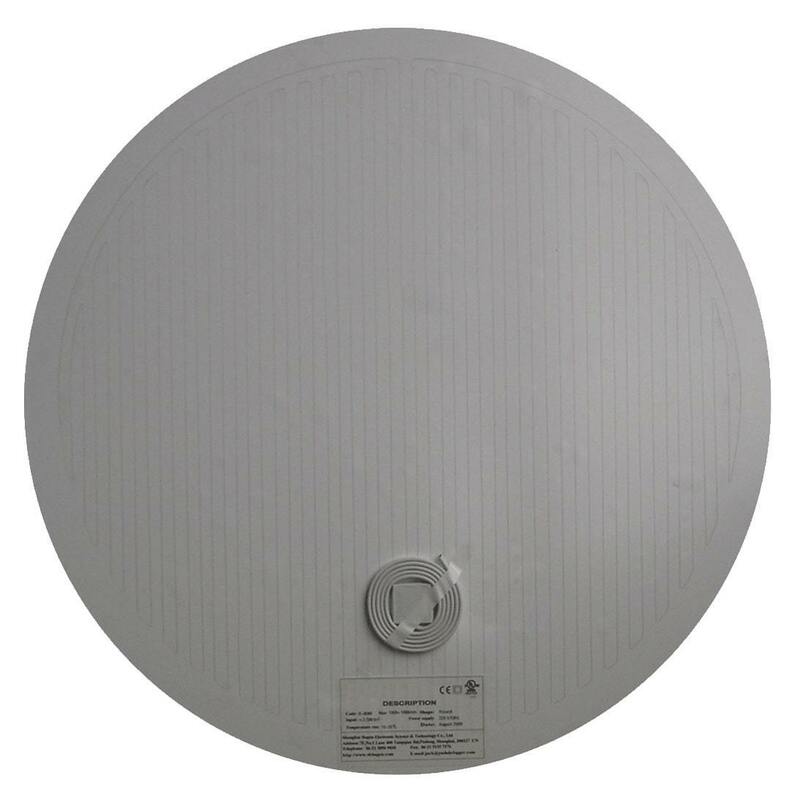 This mirror defogger comes ready to install in several shapes and sizes. 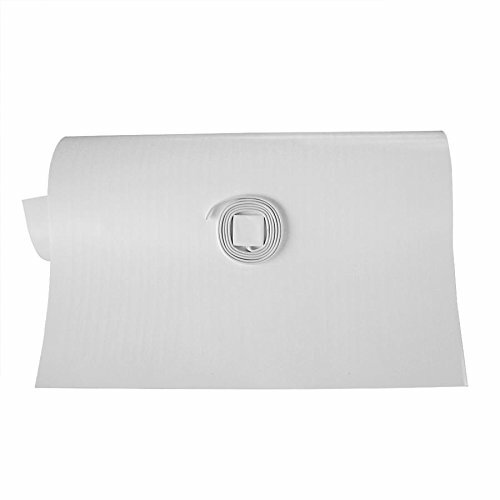 Self-adhesive backing allows easy application to any wall-hung mirror in just minutes. 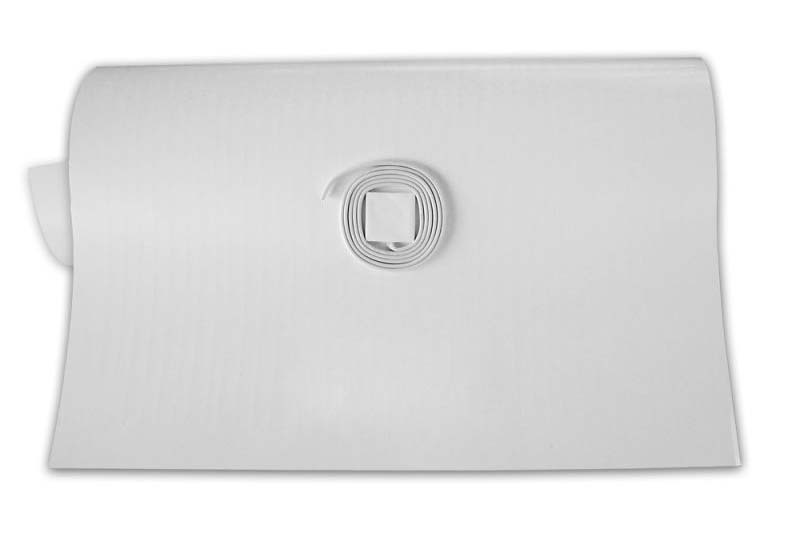 Pre-attached power leads conveniently connect to your bathroom's 120-volt lighting fixture. The ultra-thin heating film draws only a minimal amount of energy and operates at a constant, regulated temperature of 104 degrees F (40 degrees C) to provide a safe, economical way to keep mirrors fog-free. This is suitable for dry location only. 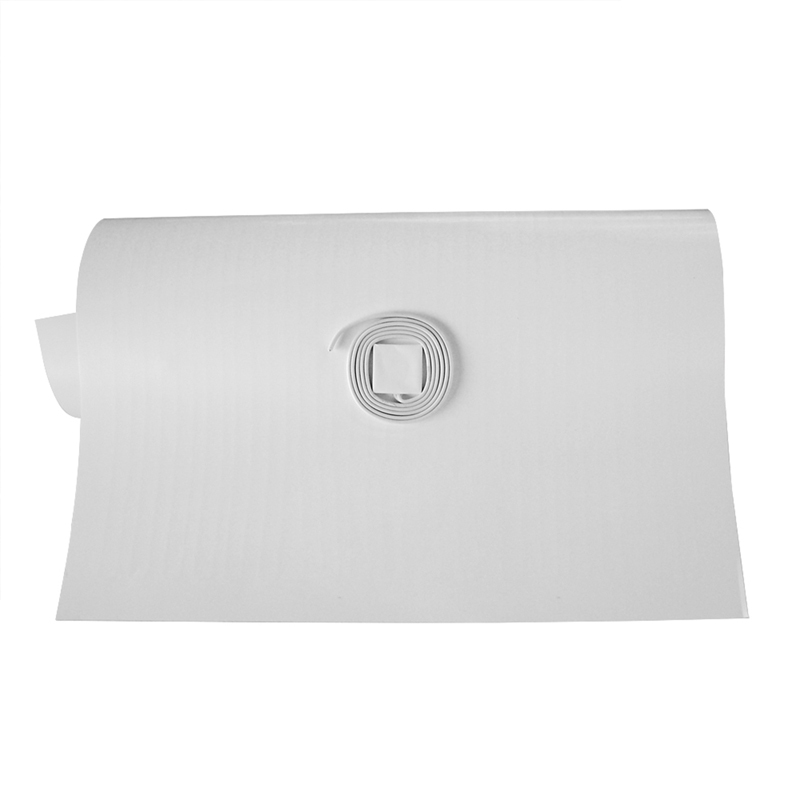 24 Self-adhesive backing allows direct application to the back of any wall-hung mirror in just minutes. 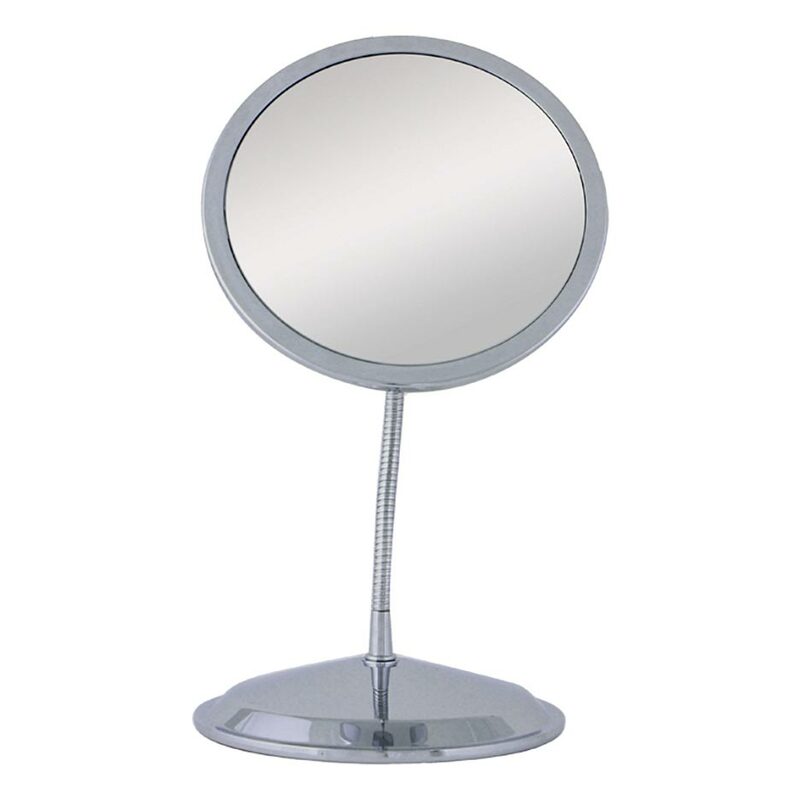 Standing 11-inch in height, this product has a true view mirror on one side and a 5X magnification mirror on the other. The mirror measures 5.5-inch in diameter and rotates a full 360 degrees. 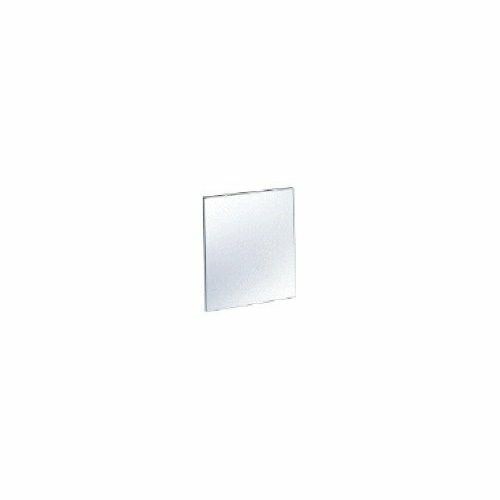 Meek offers this mirror with a 1/4-inch turn down and concealed 1/4-inch masonite backing. The corners are welded and polished. 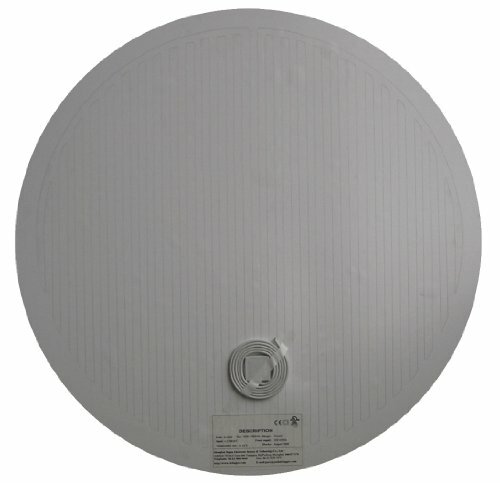 It is pre-punched with 3/16-inch holes for mounting with tamper resistant screws which are included. Maximum size 46-inch x 118-inch. LIMITED TIME FREE GROUND SHIPPING! 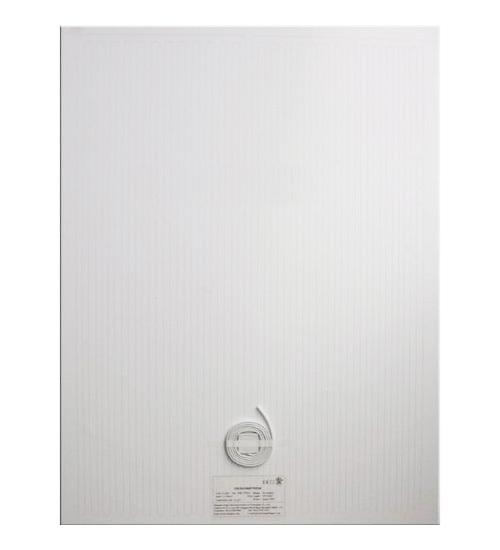 Widely used in bathrooms, especially in hotels, restaurants and residential buildings, Radimo mirror defoggers create a steam-free environment. 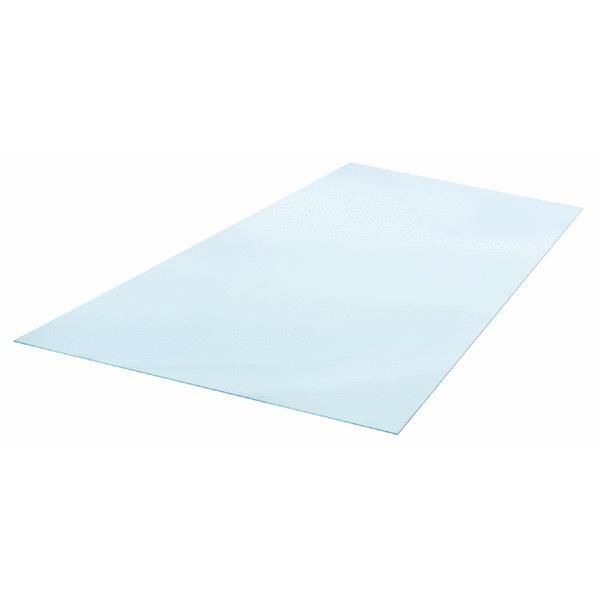 They come as adhesive heating pads and can be applied to any type or shape of mirror for a crystal clear, fog free result.